Compass Box was launched in 2000 by the American John Glaser, who was previously International Marketing Director at Johnnie Walker. To promote his whisky, John travelled through London visiting pubs and bars with samples and, in idiosyncratic style, handing out business cards billing himself as "John Glaser – Whisky Zealot". Compass Box's modus operandi and strong work ethic is what sets them apart as an independent bottler and blender like no other. 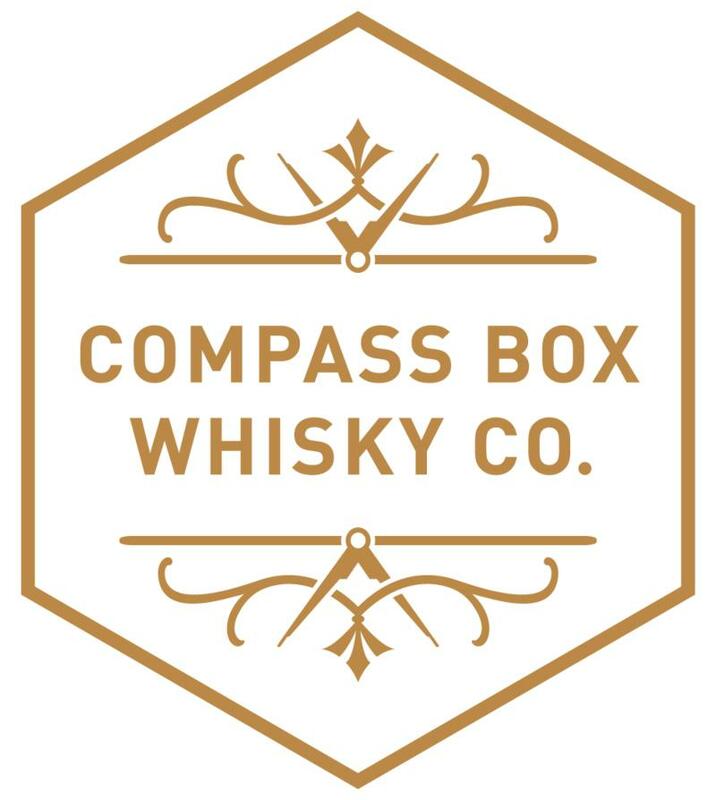 Compass Box buy individual casks and focus on creating a craftsman-like boutique product. None of their bottlings are chill-filtered, nor is any colouring added and are all married exclusively in American oak. This brings the characteristic sweetness to the whisky. "Rich, round, fruity. Artist’s Blend is a tribute to a time when blenders used an artistry, creativity and craft to make this combination of flavourful single malt whiskies and delicate single grain whiskies one of the world’s most famous drinks."